Find out whether or not your system can handle Far Cry: New Dawn. As indicated by this statement, gamers will want to have an updated system in order to get the best experience possible from Far Cry: New Dawn. 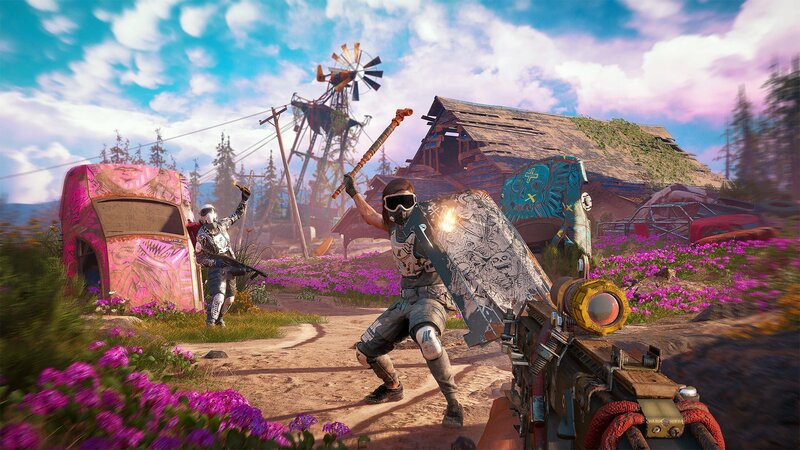 Of course, older systems will still be able to run Far Cry: New Dawn as long as they meet the minimum system requirements listed by Ubisoft. The minimum and recommended PC requirements for Far Cry: New Dawn are now available for review. Scanning through the PC requirements for Far Cry: New Dawn, it appears that the lowest setting runs at 720p. In contrast, Far Cry: New Dawn is capable of running at up to 4K and 60FPS when set to “ultra” settings. Wondering what setting of Far Cry: New Dawn your current PC setup is capable of running? Below, we’ve listed all of the PC settings and requirements for Far Cry: New Dawn! After reviewing the PC requirements for Far Cry: New Dawn, what settings do you plan to run the game on? Let us know down in the comments below! Far Cry: New Dawn is scheduled to release on February 15 for Windows PC, Xbox One, and PlayStation 4, and you can pre-order the game now for $39.99 on all platforms.